A collection of scientists and researchers are urging the Food and Drug Administration (FDA) to focus on the benefits of e-cigarettes and warn heavy taxation would be bad for public health. Seven leading tobacco control experts took to the pages of the journal Addiction to examine the evidence on e-cigarettes. They found the devices cut smoking overall and could slash the number of deaths from tobacco. 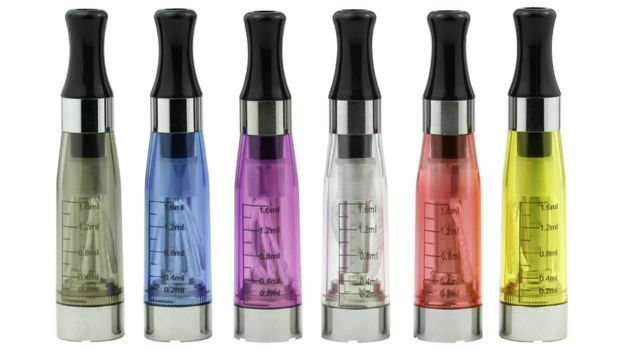 “We’re concerned the FDA, which has asserted its right to regulate e-cigarettes, will focus solely on the possibility that e-cigarettes and other vapor nicotine products might act as a gateway to cigarette use,” says David Levy, professor in the department of oncology at the Georgetown Lombardi Comprehensive Cancer Center. “We believe that the discussion to date has been slanted against e-cigarettes, which is unfortunate because the big picture tells us that these products appear to be used mostly by people who already are or who are likely to become cigarette smokers,” adds Levy. The FDA is set to announce the regulations which could require all vapor products released after Feb, 15, 2007, (predicate date) to go through the onerous Pre-Market Tobacco Applications process. 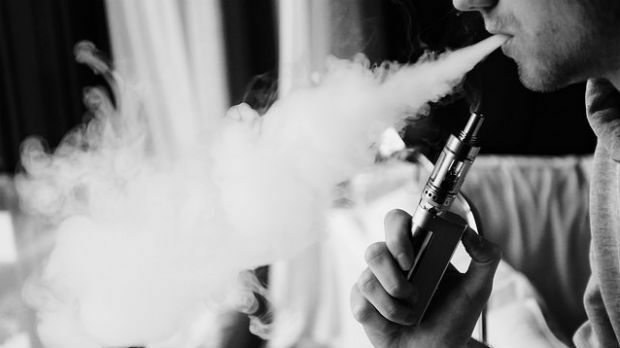 The vast majority of e-cigarette businesses will not be able to bear the cost of this regulation and as much as 99 percent of products could disappear from the market if the rules are not altered. “We don’t want to encourage e-cigarette use by youth and young adults who would not have otherwise smoked. However, the primary aim of tobacco control policy should be to discourage cigarette use while providing the means for smokers to more easily quit smoking, even if that means switching for some time to e-cigarettes rather than quitting all nicotine use,” the authors write in Addiction. 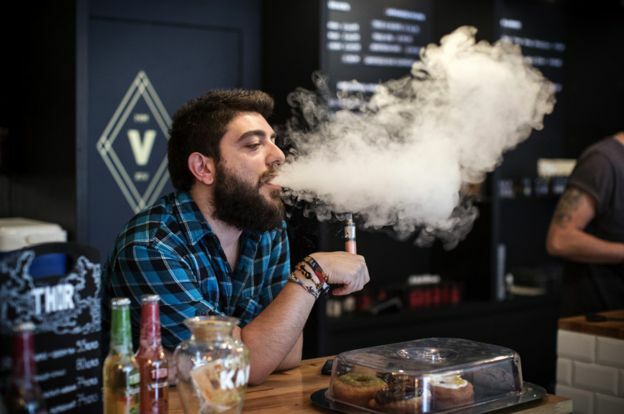 “Increasing e-cigarette prices by taxing them the same way as cigarettes will discourage youth VNP use, but also discourage use by smokers, especially those of lower socioeconomic status, who are trying to quit,” says Levy. The authors of the article include David T. Levy, Ph.D, of Georgetown University; K. Michael Cummings, Ph.D, MPH, of the Medical University of South Carolina; Andrea C. Villanti, Ph.D, MPH, Ray Niaura, Ph.D, and David B. Abrams, Ph.D, from Truth Initiative; Geoffrey T. Fong, Ph.D, of the University of Waterloo in Canada; and Ron Borland, Ph.D, of Cancer Control Victoria, in Australia. If you aren’t American, or even if you are, the regulation of tobacco, nicotine, and vape products in the United States can seem bewildering but somehow important. And big decisions could be coming out any time now. 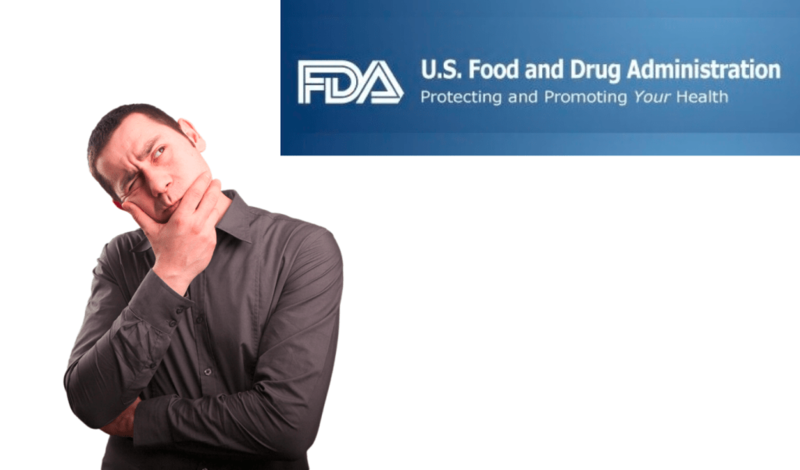 So if you want to be on it, here’s my bluffer’s guide to the United States Food and Drug Administration (FDA) and its approach to tobacco and nicotine products. What law gives the FDA the power to regulate tobacco or nicotine? For tobacco, FDA operates under the Family Smoking Prevention and Tobacco Control Act of 2009 – usually shortened to ‘Tobacco Control Act’ (TCA) This is primary legislation made by Congress and it governs the institutional framework and regulatory regime for tobacco products. The TCA actually amends the Federal Food Drug and Cosmetic Act to create Chapter IX on tobacco products. For pharma nicotine, medical regulation under Chapter V applies. How is the FDA set up internally to deal with tobacco? The TCA set up the Center for Tobacco Products (CTP) as the main regulatory body within the FDA, and this is currently headed by Mitch Zeller. Mr Zeller has made enouraging public statements indicating that he recognises that different tobacco products have different risks and should be regulated accordingly. However, we cannot assume that the FDA-CTP will act consistently with that view – it will be confined by law, by its interpretation of science, and by how others in FDA want to approach the issue. 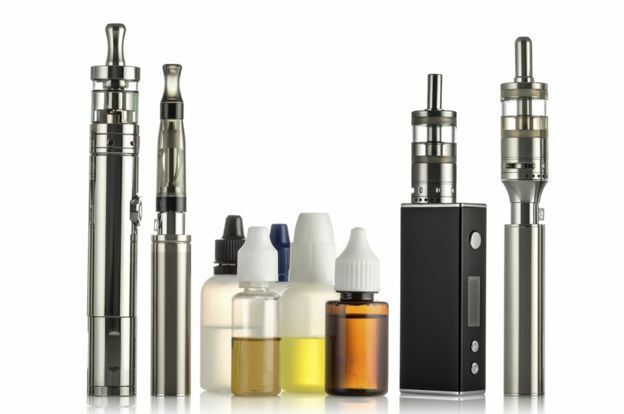 Why is the FDA regulating vaping nicotine products as if they are tobacco products? Like the UK and EU, the FDA originally tried to regulate e-cigarettes as medicines, which would have been a disaster. Thankfully, FDA was defeated in the appeal courts in 2010 in the ‘Sottera case‘ in which the court found that unless a product derived from tobacco is marketed for therapeutic purposes, the FDA may regulate it only under the provisions of the Tobacco Control Act. This is because the TCA defines ‘tobacco product’ to mean ‘any product made or derived from tobacco that is intended for human consumption‘ – and the nicotine in e-liquids is derived from tobacco. What does “deeming” mean and how is the FDA getting control of vape products?The Tobacco Control Act does not currently cover e-cigarettes, so in April 2014 FDAannounced it was initiating the process of ‘deeming’ e-cigarettes (as well as a several other tobacco products such as dissolvable tobacco, hookah, little and big cigars, and pipes) to be tobacco products under the definition used in the Act – and that process has not yet completed, but it’s how FDA asserts it has powers over vape products. So you will hear people talking about the ‘deeming regulation’ to refer to the process of bringing e-cigarettes and liquids under the TCA. Once deemed a tobacco product the FDA will start more formally the process to develop a more concrete regime with which to regulate e-cigs and liquids. Under the proposed deeming rule, the FDA will require age restrictions, a warning label, and registration, as well as mandate a pre-market approval process for e-cigarettes (see 6 below) from the outset. What FDA is proposing sounds terrible, why can’t they do something sensible?Because it is operating under the Tobacco Control Act, FDA can only do what the TCA allows or requires, and no more or less. But the TCA was created when no-one had any idea about e-cigarettes. The TCA was designed with a couple of purposes in mind – to stop innovation in cigarette design on the basis that it might be harmful, and to create a very high bar for demonstrating ‘reduced risk’ products in case these mislead smokers into false sense of security. But these are objective applied to products that are likely to be at least 95% lower risk than smoking amount to a stranglehold on the vastly improved alternative – the opposite of what a sensible regulator would want. 6.1 Substantial equivalence. This is a supposed to be a straightforward route to market for products with characteristics that are ‘substantially equivalent’ to a ‘predicate product’ that was on the market at 15 Feb 2007. It might mean some change in formulation, packaging, colour etc. but essentially has same characteristics and doesn’t raise new public health questions. Products announced before 22 March 2011 can stay on the market provided they have made a substantial equivalence application until FDA completes the evaluation. Given many tobacco products have changed in some way since 2007, there have been over 3,600 applications and there is now a large backlog, casting doubt on whether FDA has regulatory capacity to deal with new categories, like e-cigarettes. 6.2 Exemption from substantial equivalence. For minor changes to existing products. 6.3. Pre-Market Tobacco Application (PMTA). This is for products that are not substantially equivalent. To issue an order, FDA must evaluate that product based on a public health standard that considers the risks and benefits of the product on thepopulation as a whole, including tobacco product users as well as non-users. Note that this has to be done before the product is allowed on the market – and requires an assessment of the positive or negative impact on cessation and initiation. Just imagine what you would have to know to be able to answer this question. The test is virtually impossible to meet for a product that has never been on the market – so models are created to try to show what will happen. A much better way in my view would be to allow products onto market based on their individual risk, and then monitor for adverse population effects – but that is not what the TCA says. Amazingly, this change is totally opposed by the US public health establishment and FDA’s ‘independent’ Tobacco Products Scientific Advisory Committee (TPSAC) and there is a legal consortium that has vowed to challenge it. In my view, the MRTP approach is nuts: it means consumers only get realistic risk information if a tobacco company finds it commercially worthwhile to go through this process, and then public health will always it. Nothing is done to check whether the existing warning is misleading or causing harm. It’s nuts! And the problem for vape products is…? The problem with this framework is that e-cigarettes barely existed in 2007 – so the substantial equivalence route is closed. That leaves them with PMTA. Consumer advocates argue that this route is so onerous and costly in terms of its evidence and paperwork requirements and compliance costs that it will wipe out almost every product in the US market – see CASAA’s most recent statement or for those with an iron will, Bill Godshall’s comprehensive case. They are also concerned about the FDA focusing (i.e. banning) flavours and possibly internet sales – or making it difficult. Others argue that FDA did a lot of signaling in their proposed deeming rule that FDA was seeking input on varying pre-market burdens according to inherent product toxicity. But until the final deeming rule is issued, this issue will remain unresolved. Does anyone have a game-plan? Advocates are trying various ideas – getting an amendment to the 15 Feb 2007 grandfathering date added to a Bill going through Congress (e.g. HR2058); suggesting easing off on enforcement (the proposed rule already included a 24-month delay in enforcement of the PMTA requirement); and hoping that the regulatory scrutiny will stop it somehow (see 9 and 10 below). Some experts close to the FDA claim they have more flexibility and discretion than appears at first sight. Maybe this is right, but there is little sign of much flexibility so far – and it will be partly hemmed in by threats of legal action and political pressure from every direction. Where are we in what seems like a never-ending process? The process of regulatory scrutiny is very demanding in the US – and the FDA treads very carefully because it expects legal challenges and needs watertight decisions (nothing like the EU!).. The deeming regulating and final rule is now in stage-8 of that 9-stage process. In October 2015, the regulation was sent to the Office of Information and Regulatory Affairs(OIRA) at the Office of Management and Budget (OMB) for review – these are the best thought of as the President’s ‘enforcers’ on good quality regulation and sensible spending. Executive Order 12866, “Regulatory Planning and Review” 1993 establishes and governs the process under which OIRA reviews agency draft and proposed final regulatory actions. It requires an analysis of the costs and benefits of rules and, to the extent permitted by law, action only on the basis of a reasoned determination that the benefits justify the costs. These ought to be enough to stall or scupper the rule if it is bad as advocates say – but there is inevitably politics behind this. I’m advised not to believe any rumours: as one expert put it, “anyone who knows isn’t talking and anyone talking doesn’t know”. When will this all actually affect the businesses and products? When and if the rule is published, there will be probably two years until it comes into effect (2018) – but we won’t be sure about that until it’s out. In other words, it will have taken 10 years to make any meaningful regulations about e-cigarettes. 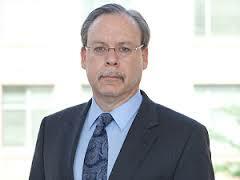 And there may be legal challenges or even political changes of direction that could take longer. 12.1 Do nothing. The status quo would be an enormous improvement on everything under consideration. That is because there isn’t a serious problem for regulators to address and benefits of the products are large. How about simply never publishing the deeming rule? 12.2. Consumer protection framework. A variation on ‘do nothing’ is to regulate vape products as consumer products, at least until Congress had provided FDA a legal framework fit for purpose, which the current TCA isn’t. This would have meant no deeming regulation and supervision by default by the Consumer Products Safety Commission, which has general product safety responsibilities – and could deal with electrical, mechanical, and thermal safety, child resistent containers, warning labels etc. CPSC is charged with protecting the public from unreasonable risks of injury or death associated with the use of the thousands of types of consumer products under the agency’s jurisdiction. Deaths, injuries, and property damage from consumer product incidents cost the nation more than $1 trillion annually. CPSC is committed to protecting consumers and families from products that pose a fire, electrical, chemical, or mechanical hazard. 12.3. Give FDA new law fit for purpose? In an ideal world, health advocates would have lobbied Congress for a purpose built legislation that would have securred a framework for proportionate and non-discriminatory risk-based regulation that wouldn’t wipe the industry out as part of trying to make it safer – see my notes on regulating new and disruptive technologies. Instead, I think they like FDA regulation under the TCA precisely because it is so damaging. In that mindset, heavy regulatory burdens are a benefit, not a cost. 12.4. Same law but FDA is smarter with it. Optimists claim that FDA can do it all under the TCA, just by ‘being smarter’ and finding a legally watertight way to reduce the pre-market burdens to some acceptable proportional level. In theory OIRA/OMB should require that from FDA, so perhaps that is a better option than FDA critics recognise. In all scenarios, CDC and its state-level equivalents should stop deceiving the American public and start communicating relative risk honestly – something they could learn from England. Can you just summarise all that? The basic problem is that the Tobacco Control Act was set up to do something completely different – opposite in fact – to what consumers and public health need for e-cigarettes. The FDA has to apply it and can’t do that much with it – even if it wanted to, which is far from clear. 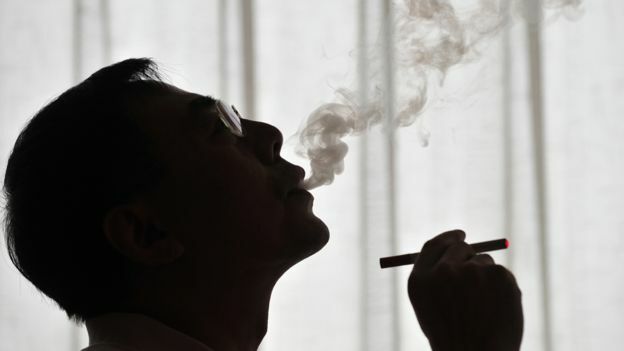 This form of regulations creates really high barriers to entry (suits the cigarette trade); puts a brake on innovation (suits the cigarette trade); will dramatically reduce competition in the e-cigarette industry (suits the cigarette trade); and favours the e-cigarette business model favoured by the tobacco industry – bricks and mortar high volume simple products (suits… ).